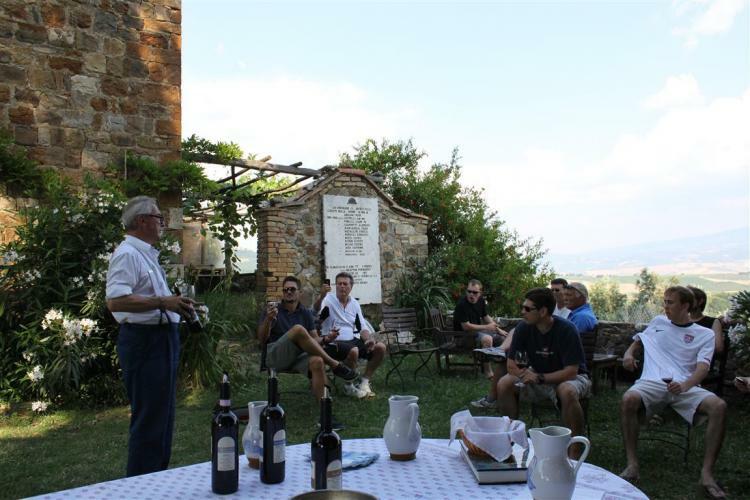 A beautiful private excursion driving through the sweet rolling hills of Val d’Orcia arriving in Montalcino where one of the most famous Italian wine, Brunello, is produced. 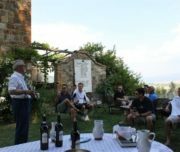 Your guide is Alessandro, a native of Montalcino, whose family is involved in wine business: they own an Enoteca Italian name for a wine shop downtown Montalcino. 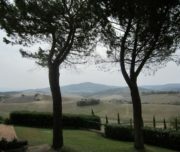 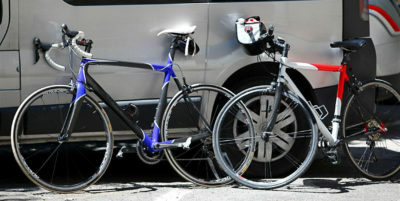 He will pick you up at 10.00 am at your accommodation and transfer to the first winery. 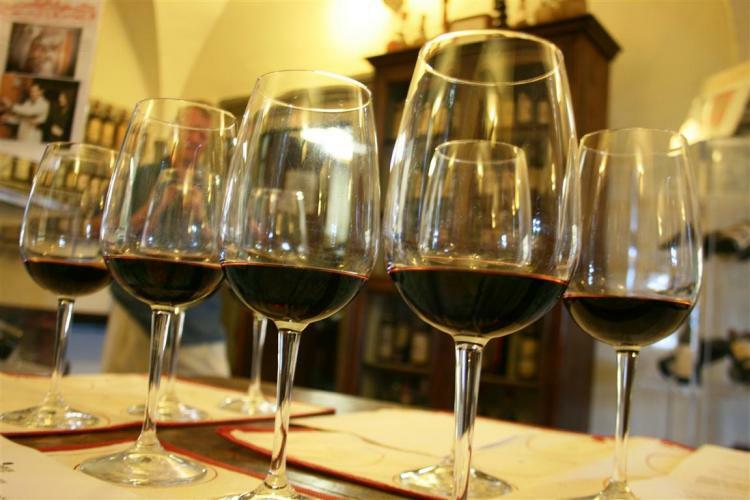 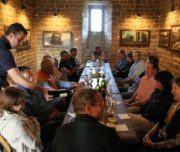 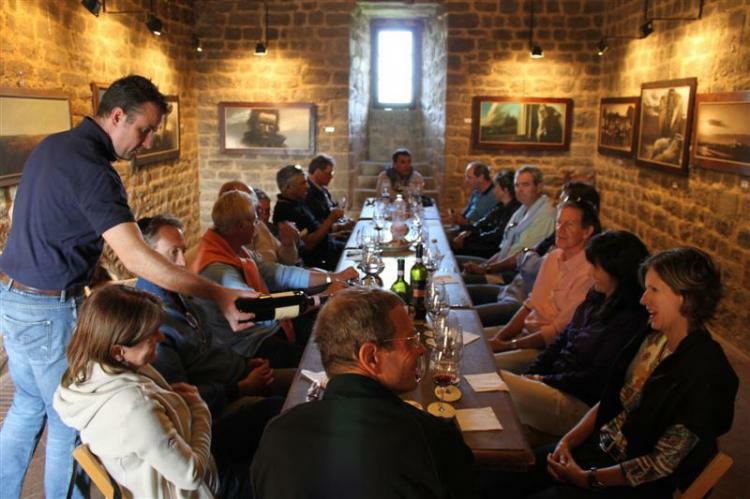 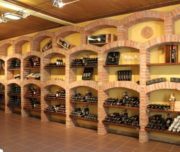 During the day you will visit at least three wineries, taste red wines and Brunello di Montalcino of various vintages, taste dessert wines and have light lunch in a cellar. 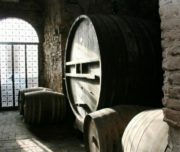 Our favourite wineries are: Stella di Campalto, Mastrojanni, Canalicchio di Sopra, Poggio di Sotto, Corte Pavone, Castello di Argiano, Ciacci Piccolomini, Poggio Antico, Castiglion del Bosco, Cupano, Podere Le Ripi. 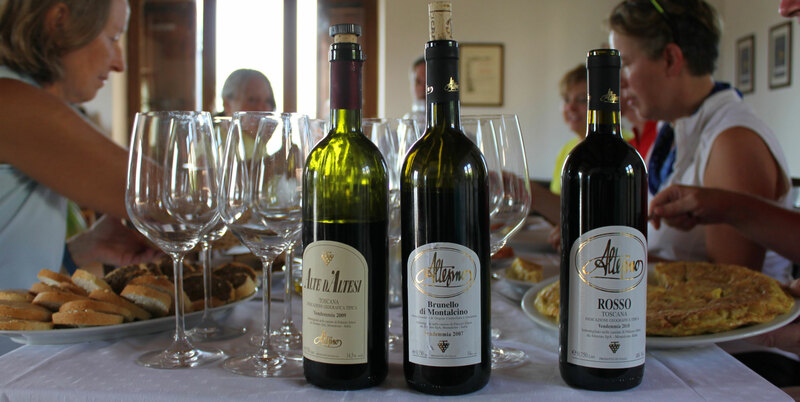 Some of them produce top quality brunello and rosso in organic way and also biodynamic wine. 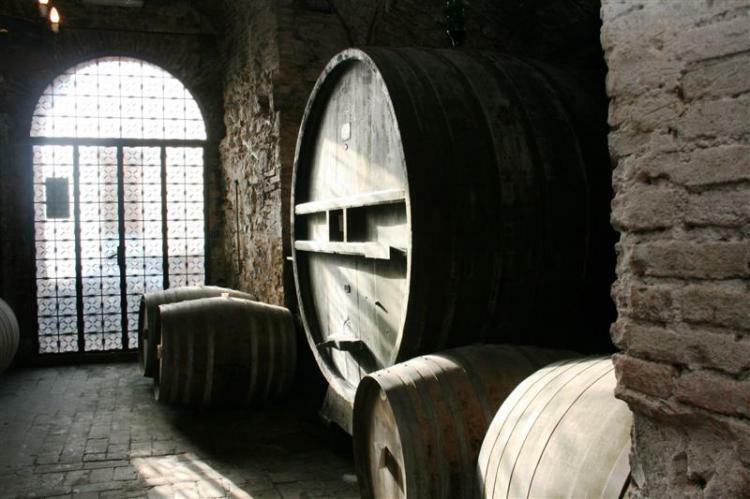 You will have time for sightsee: historical centre is dominated by a medieval fortress “la Rocca”, from its walls you can admire the nature and landscape of the Val d’Orcia area, the Crete Senesi and the hills of Maremma, and not-to-be-missed Sant’ Antimo Abbey outside the town. 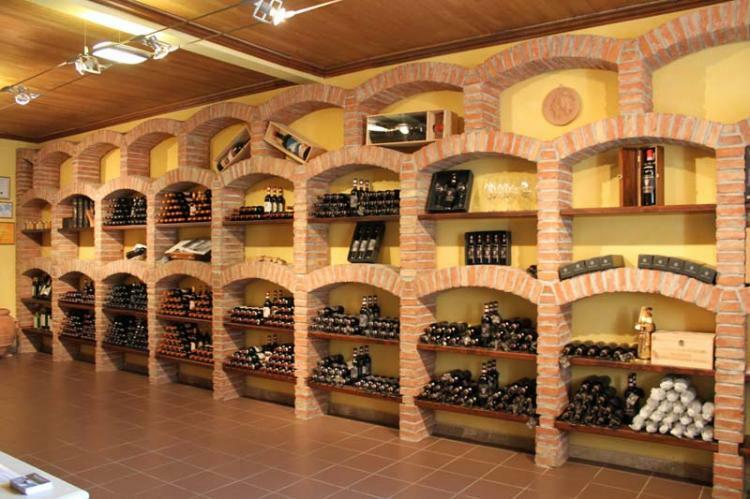 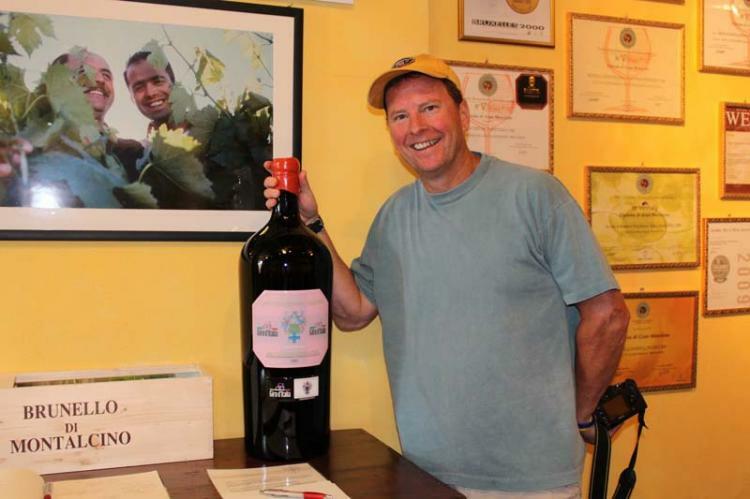 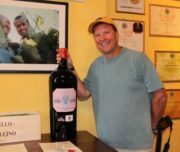 You will finish the day at Enoteca in town with 400 different labels, mostly Tuscan wines. 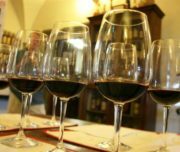 Learn about the most famous Supertuscan wines! 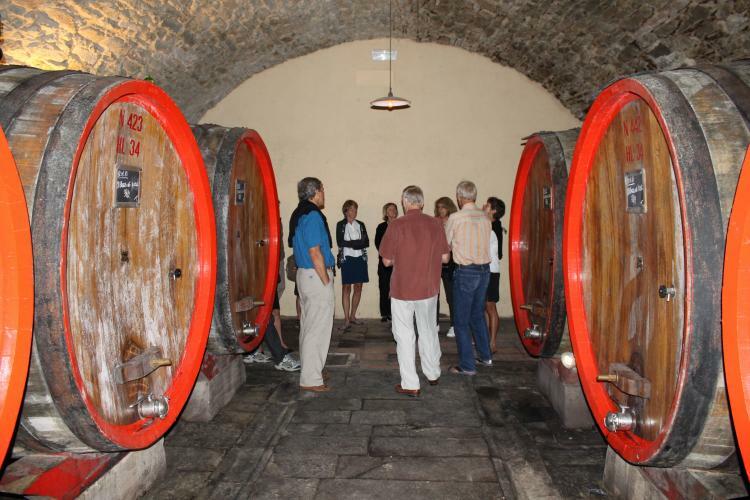 We are flexible and if you want to ask for different winery we can offer a custom wine tour. 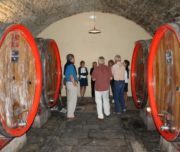 For more than 7 people we can arrange also wine tour, will be custom price. 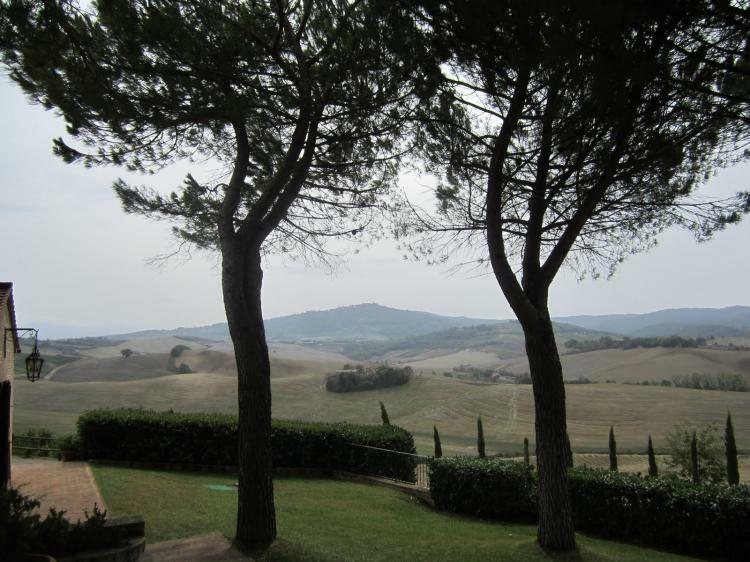 Also please let us know your accommodation town in Tuscany so we can confirm if transfer is included, it depends on distance from Montalcino.